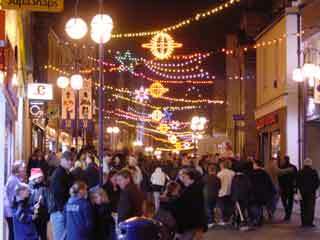 Crowds enjoy the Christmas Lights. 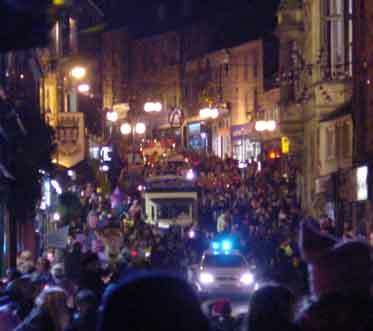 The Christmas Lights switch-on always proves to be a great success with huge crowds packing all the streets leading to the Glen Gates now known as The Louise Carnegie Gates. The tribute bands kept the crowd happy while they waited for Santa and 100 year-old Mrs Anderson to switch on the Christmas Lights in these pictures.  Scroll down this page and see some of the excitement for yourself. If you were unable to attend in previous years, then put a date in your diary for 2003. In the meantime enjoy the festive lights below and bring all your friends to do their Christmas shopping in Dunfermline this year. The Xmas Tree with better lighting arrangement than in past years. The 2001 Xmas Lights were switched on by Centenarian Elizabeth Anderson. 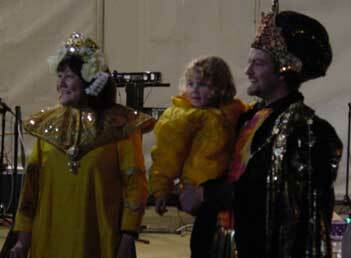 Members of the High Road Cast who were starring in the panto Aladdin came to see the lights. Aladdin was showing at the Carnegie Hall from 6th to 24th December 2001. Sammy The Tammy took a tumble in the excitement of waiting for Santa. Santa and the procession made their way down the High Street led by the Po-lis... how festive! 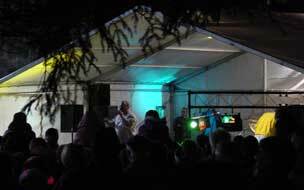 The crowd was entertained from the main stage by Tribute Bands and an Xmas sing-along. 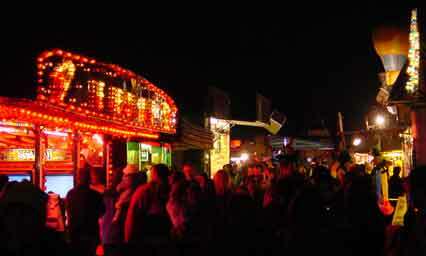 All the fun of the fair for those attending the Xmas lights ceremony. If you would like to contribute to Dunfermline.WS, email your ideas to the webmaster.